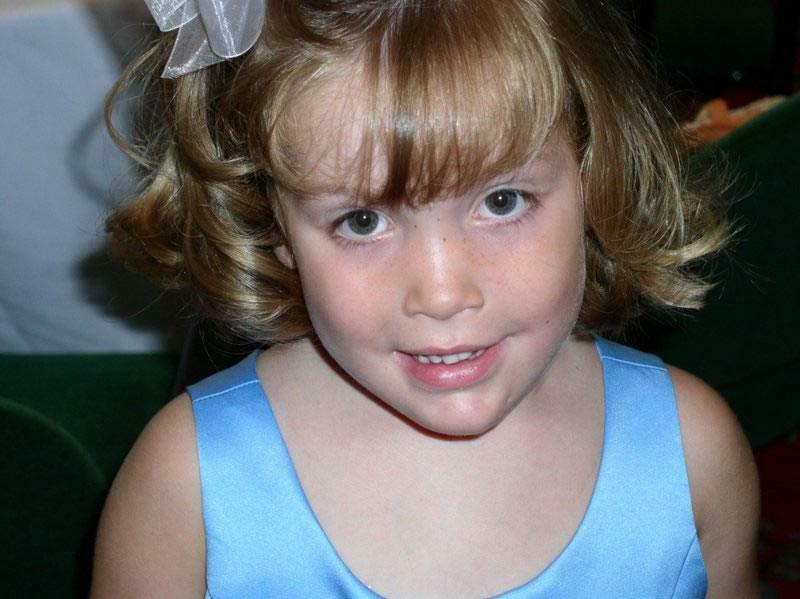 Emily Ann Wade was diagnosed with an inoperable brain tumor on Saturday, October 1, 2005. It was said it would take a miracle to overcome this. This website was dedicated to Emily's Miracle. It was set up to track Emily's progress as she went through radiation and chemotherapy in Chapel Hill, NC. Also, it was the hope that this website would help comfort, would help form support, and would be an outlet for thoughts, feelings, and prayers for both the Wade family and everyone who visits it. It was a success in all of those things!